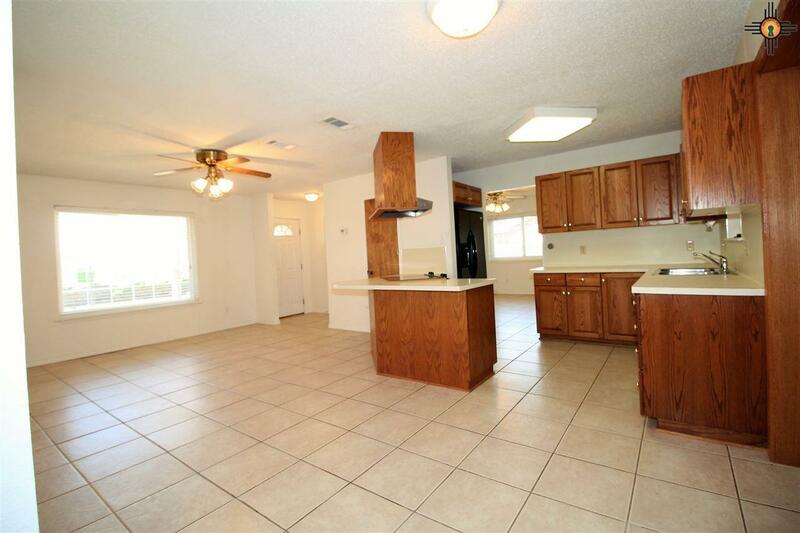 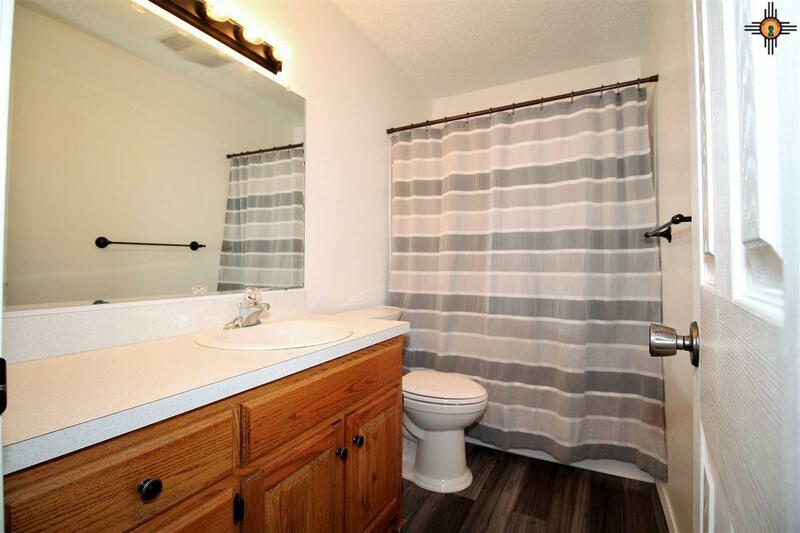 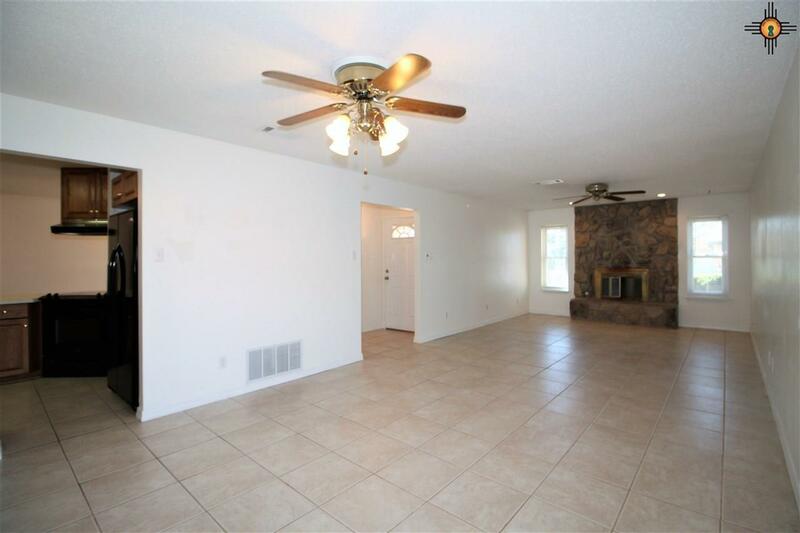 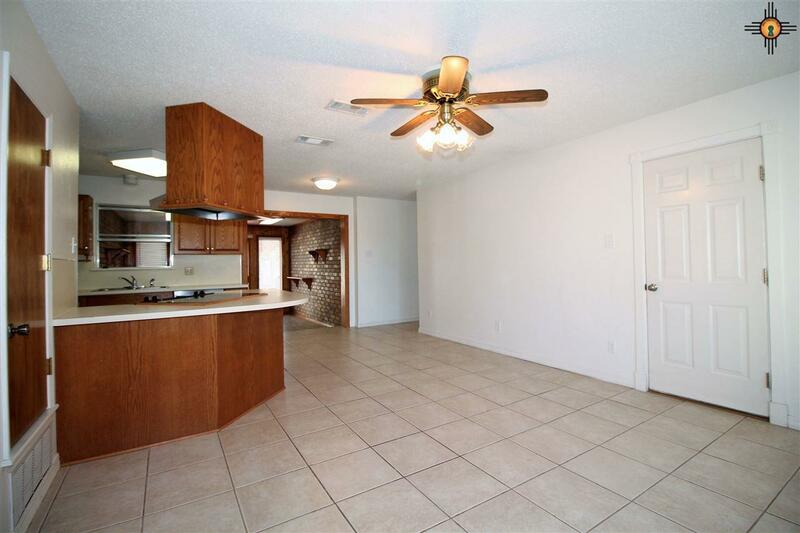 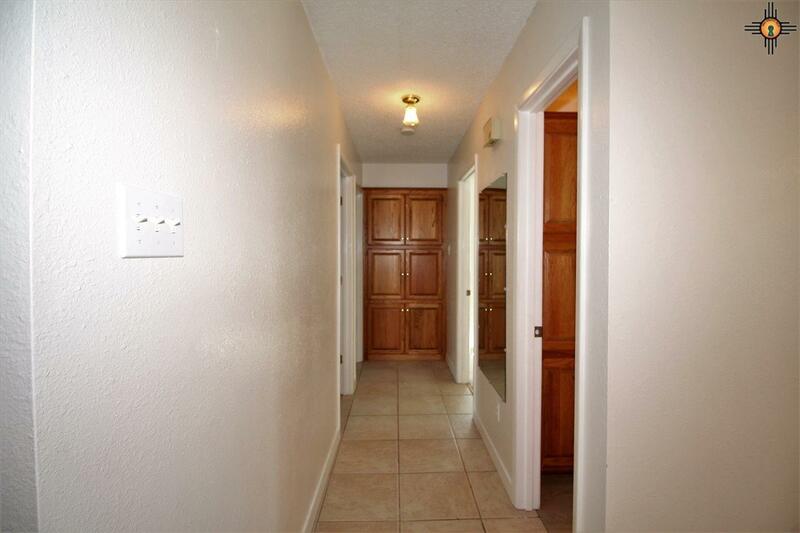 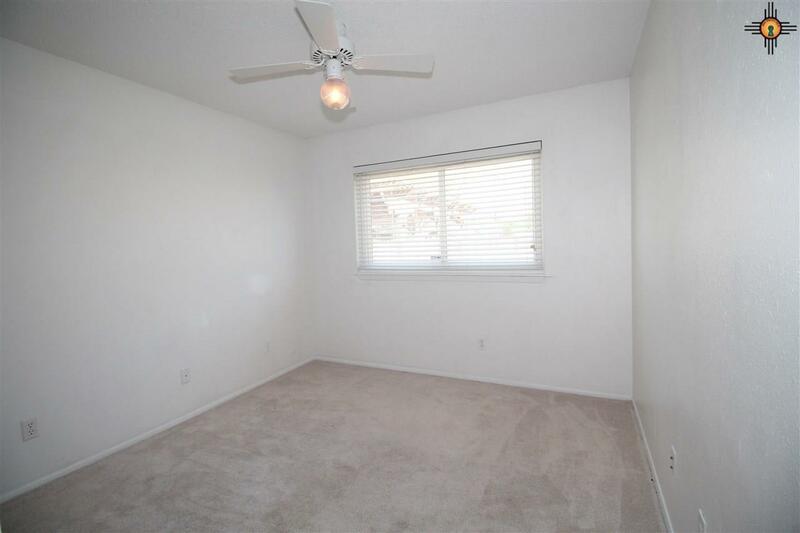 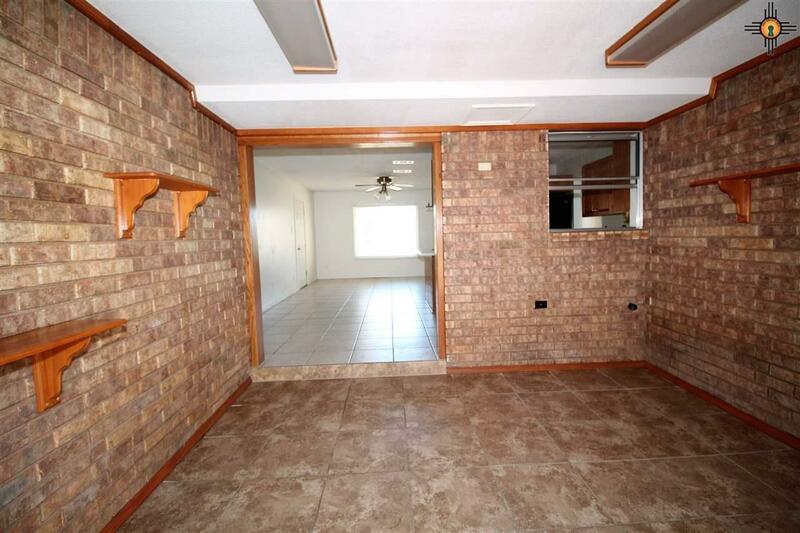 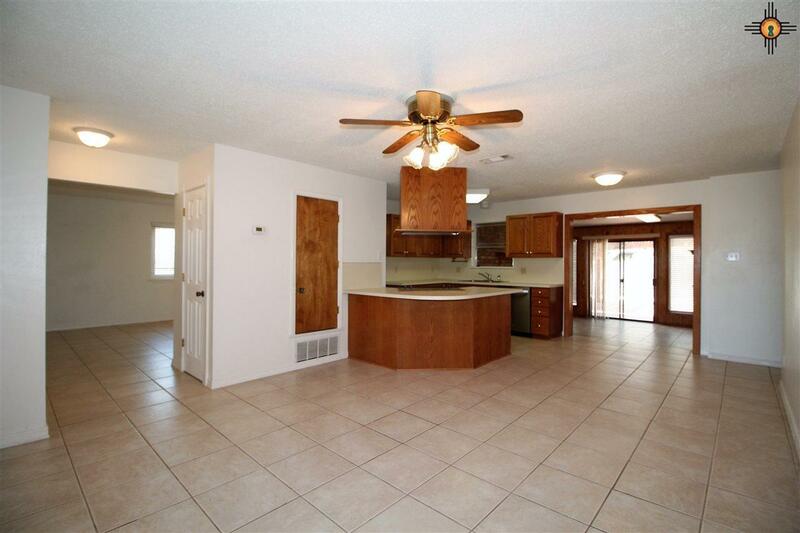 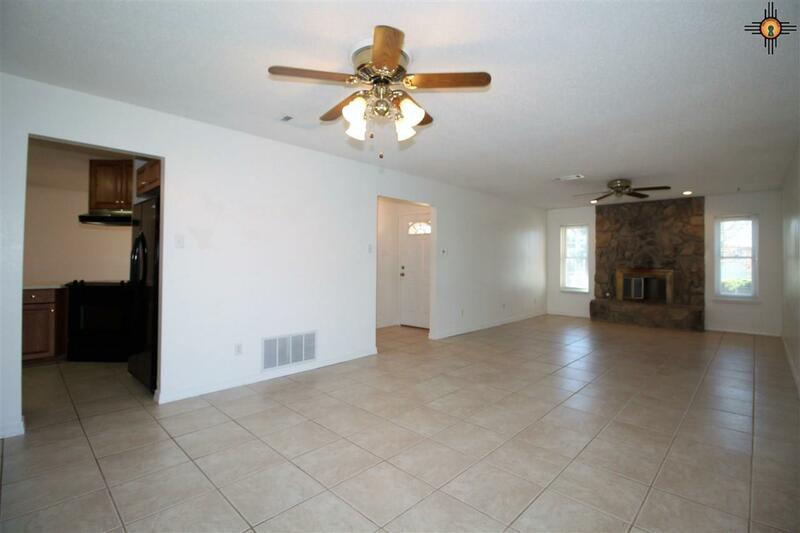 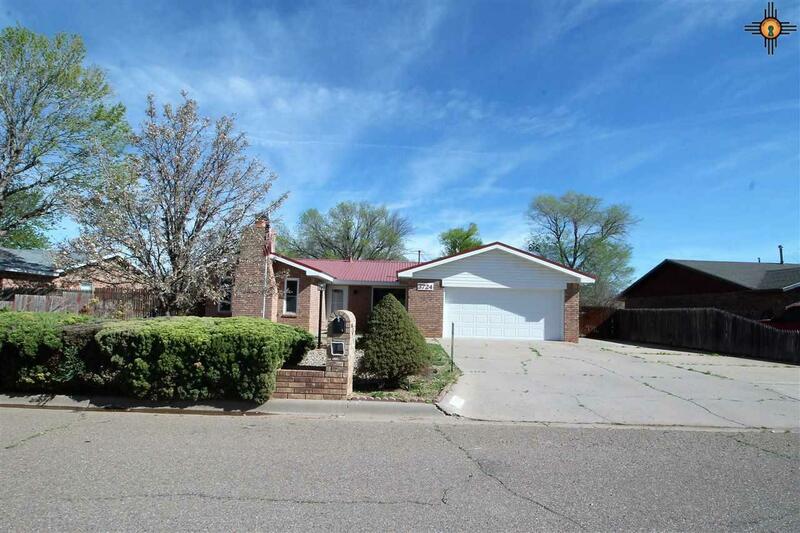 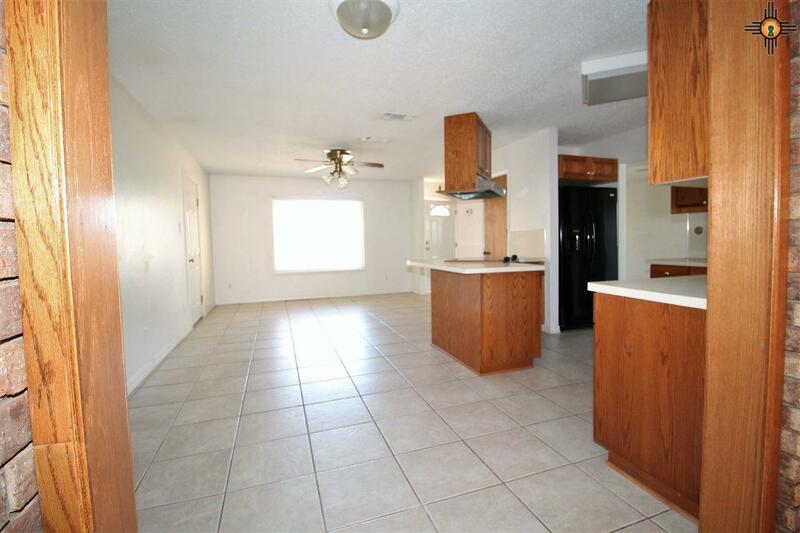 Fantastic sized home with a metal roof, located in Mesa school district. 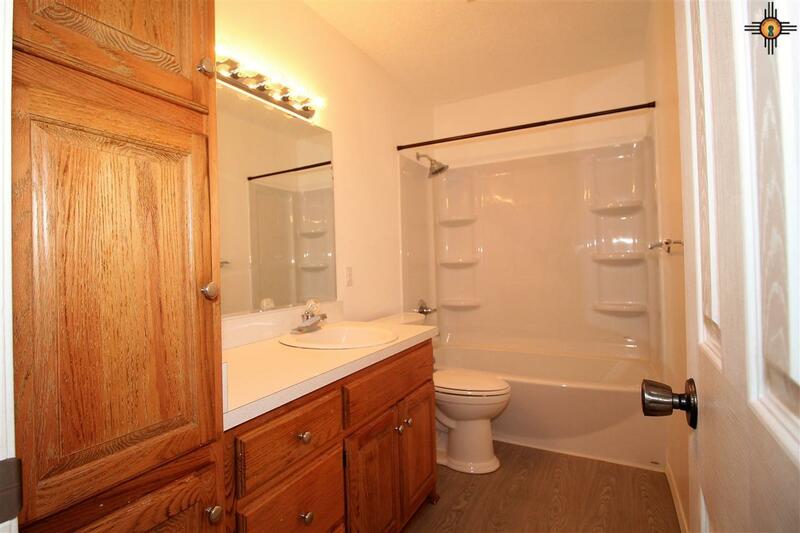 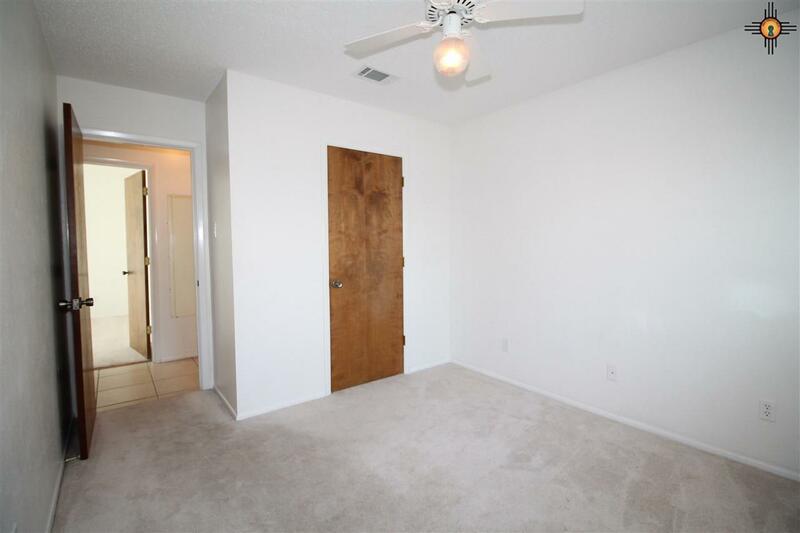 Four good sized bedrooms with lots of storage. 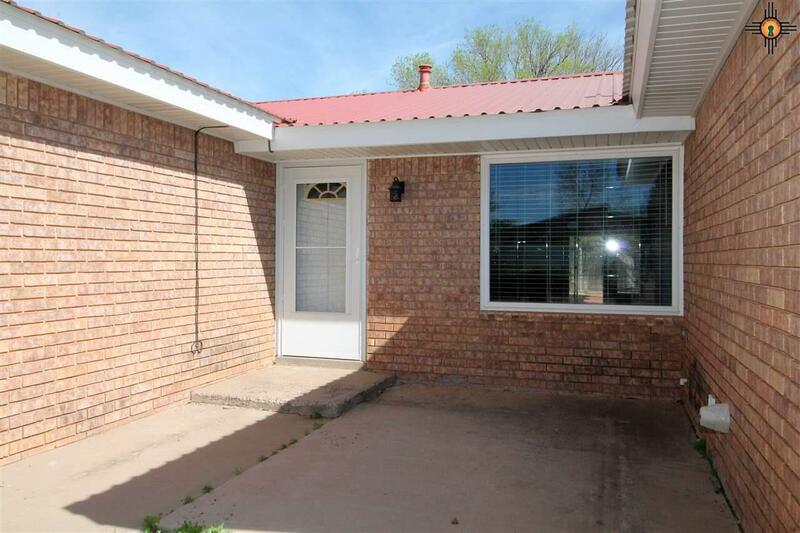 New windows and other updates. 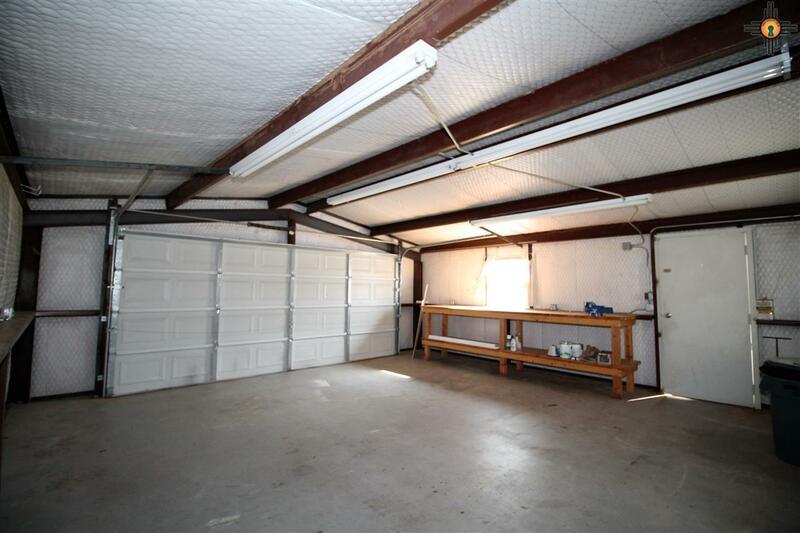 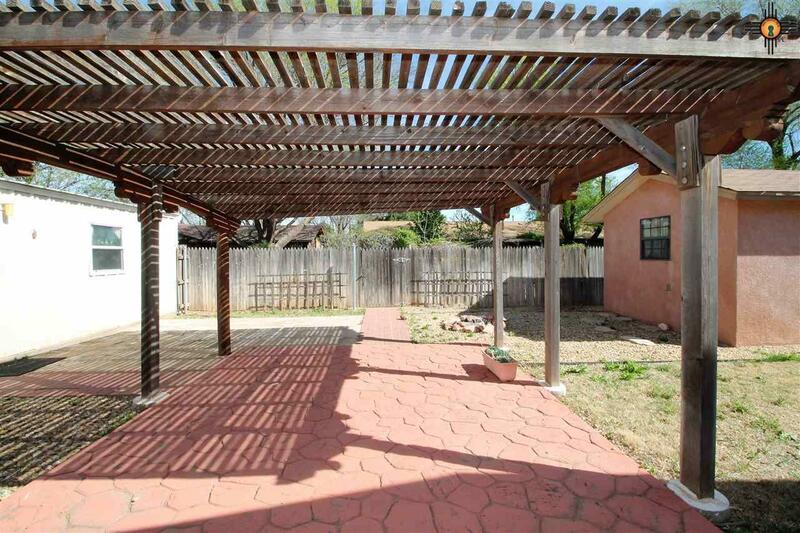 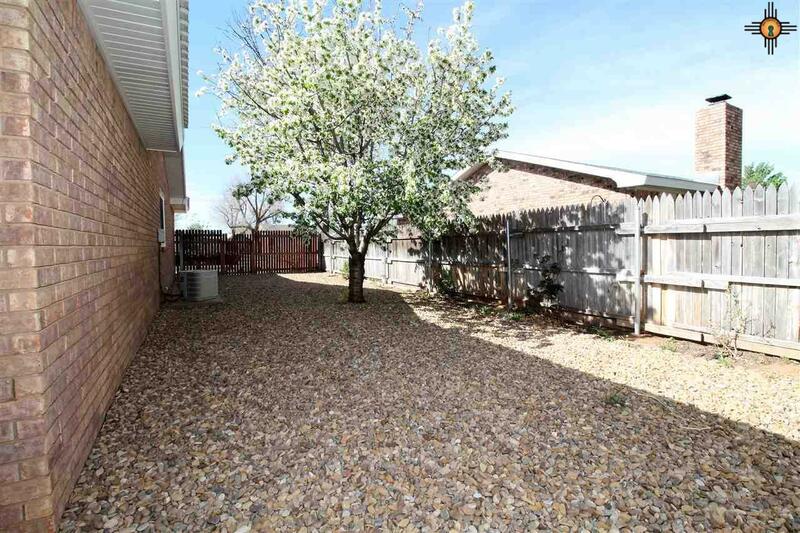 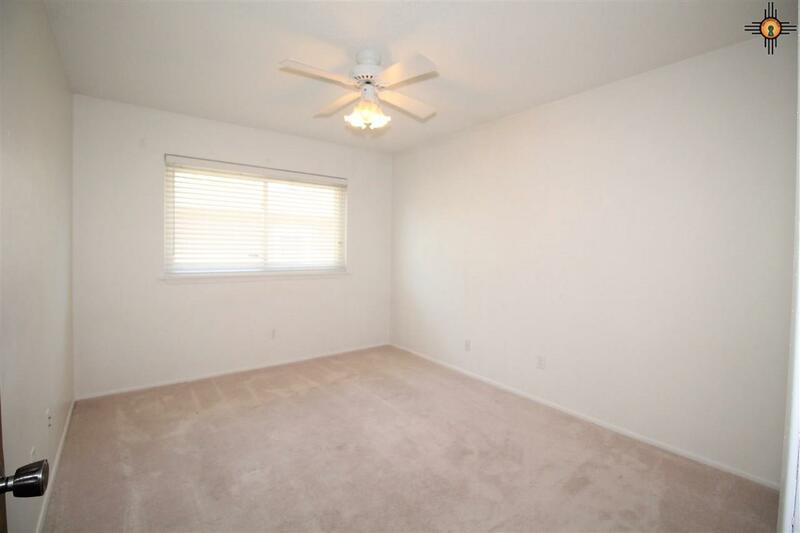 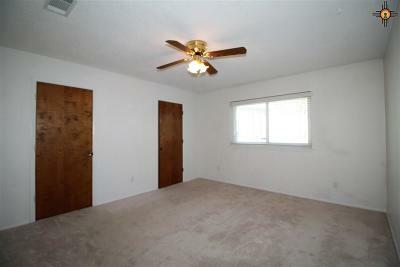 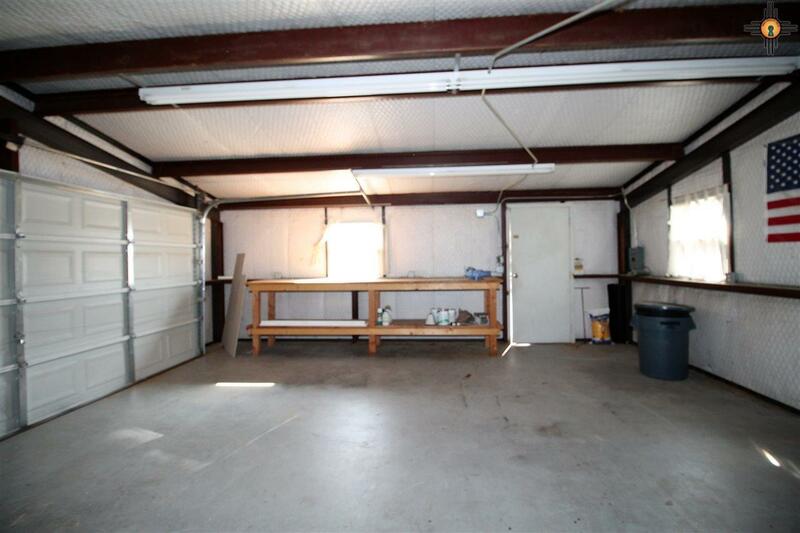 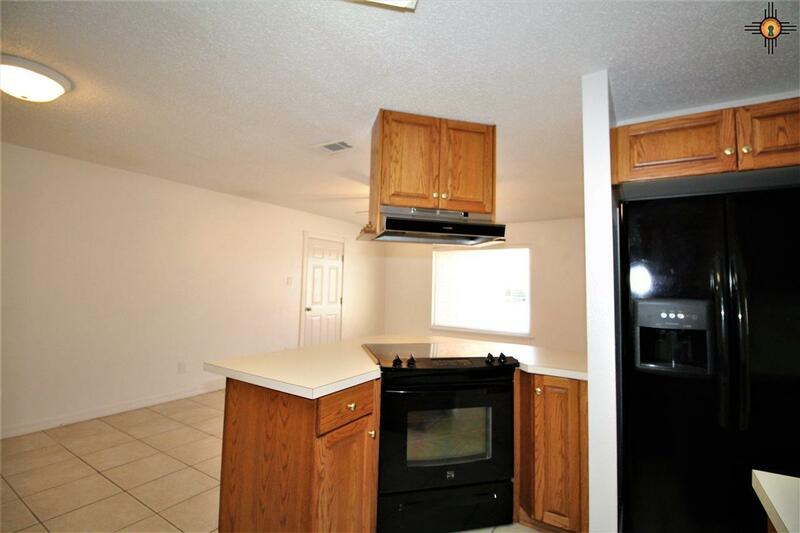 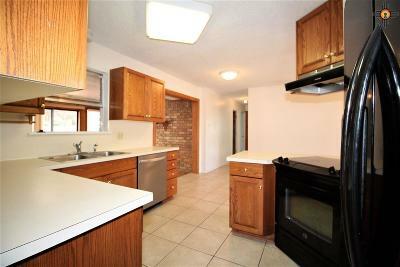 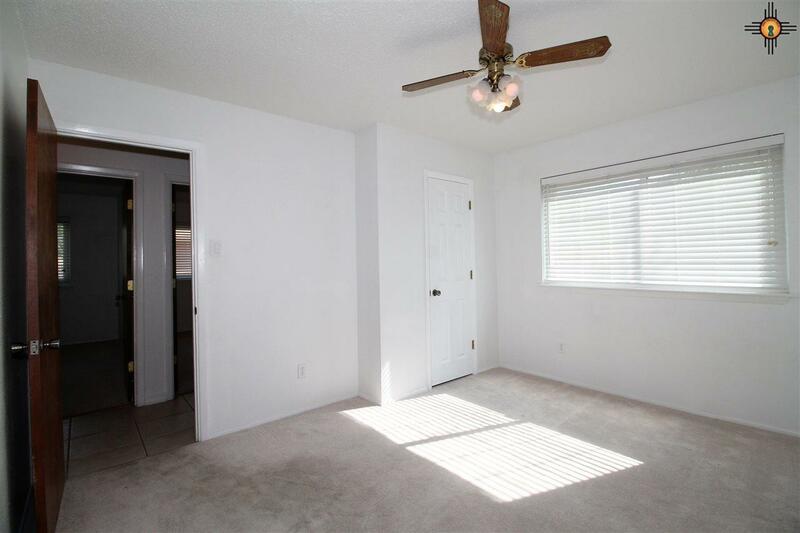 Extra two car garage with alley access you may use as a craft room, workout room or a playroom. 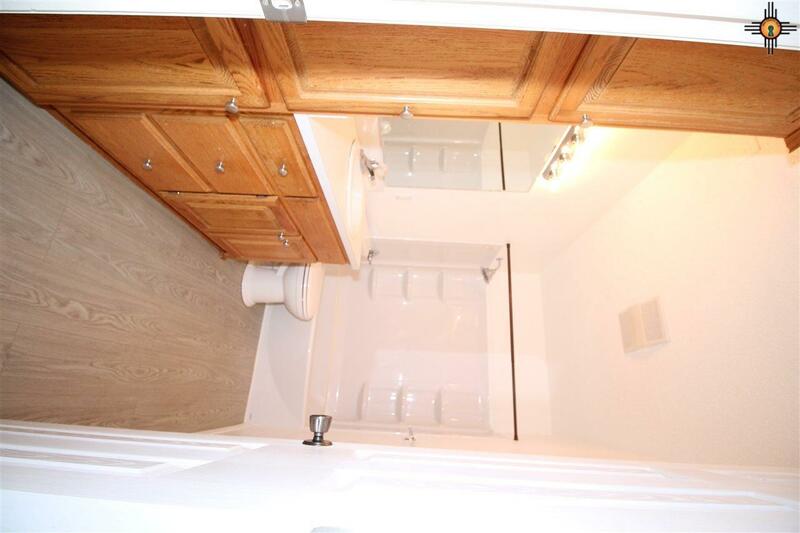 Extra parking in the front. 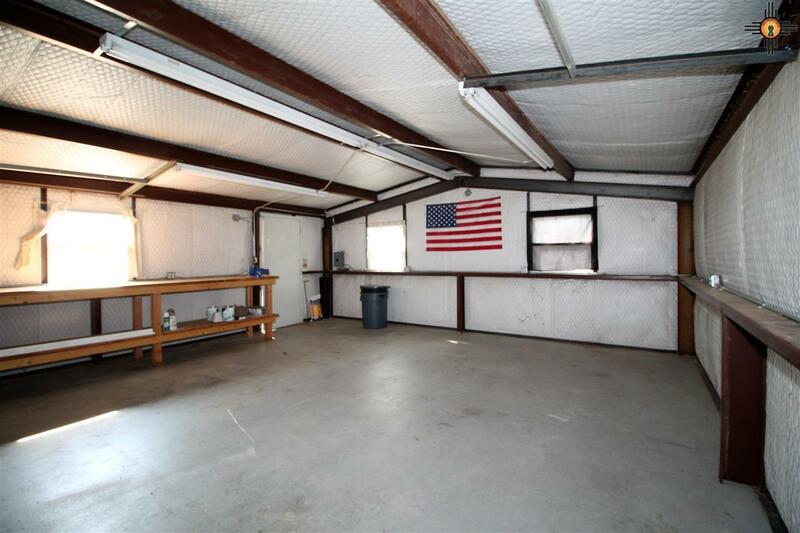 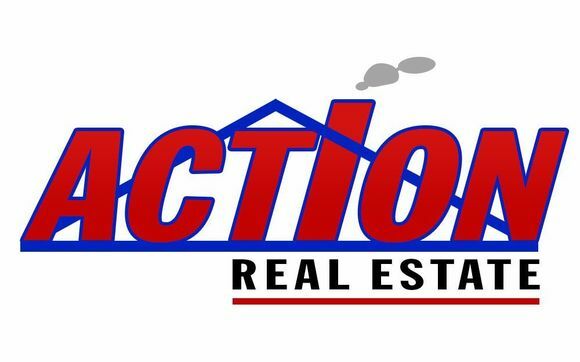 Don't miss this great home!